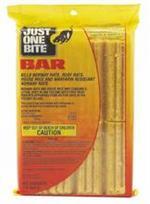 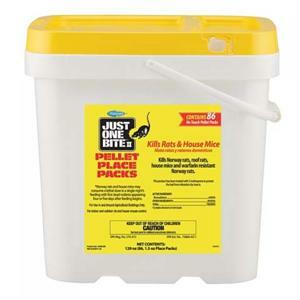 Just One Bite II Pellet Packs can be used in bait stations or mounted on walls and posts to kill Warfarin resistant rats and house mice. 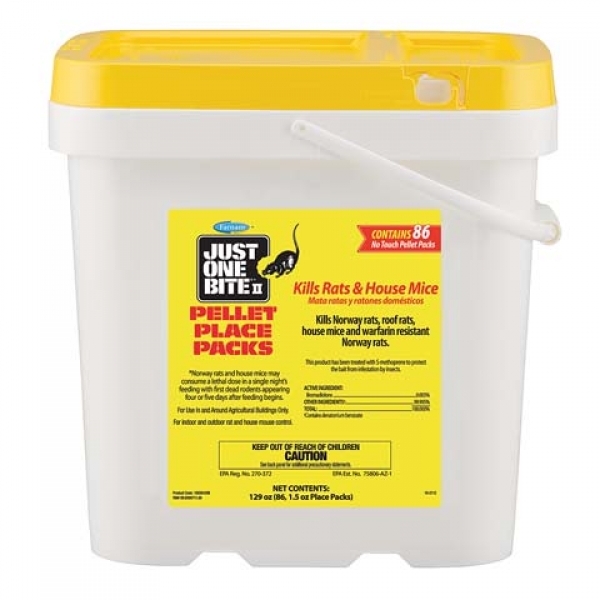 Pellet packs are a safe and easy way to bait rats and mice to their deaths. 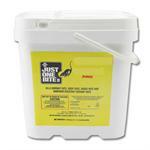 It's perfect for those who don't want to deal with touching poisonous blox and powders.